Please see our concert listings on the 2019 Festival page to buy tickets for individual events. 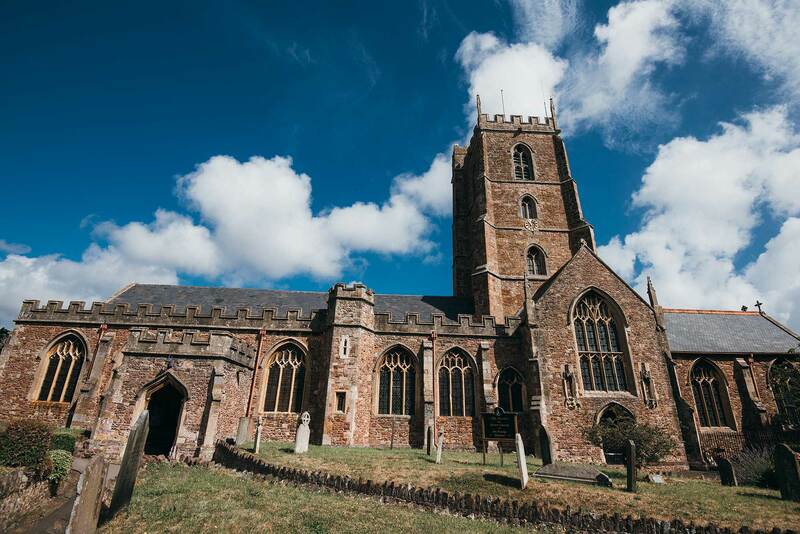 If you are coming to Dunster for the weekend, or are planning on attending several concerts, you might like to consider a Festival Pass. Enjoy everything that the Dunster Festival has to offer and save money with our Festival Passes. Festival Passes include entry to our six festival concerts taking place in St George’s Church, as well as a souvenir programme and canvas tote bag, for one inclusive discounted price. Your chosen level of Festival Pass will determine your seating for our tiered evening concerts: please see below for more details. Festival Passes also make the perfect gift for friends and family: treat them to a wonderful weekend of music!